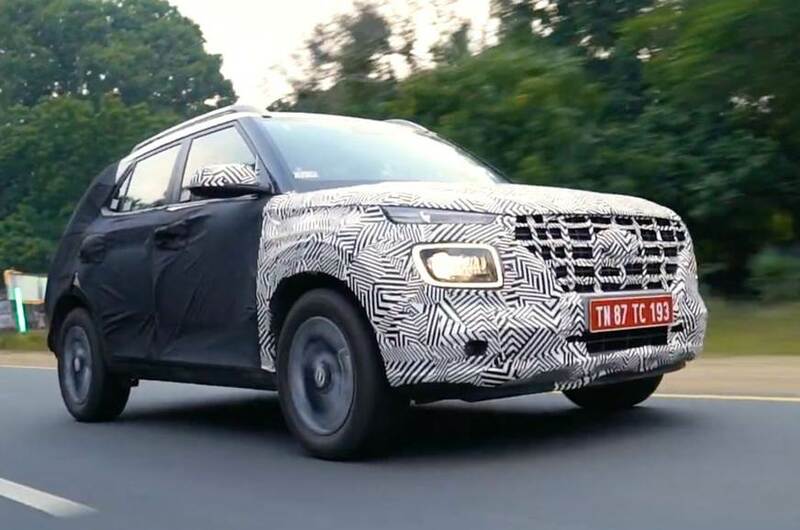 Hyundai’s Carlino-based compact SUV has been spied testing in India again! 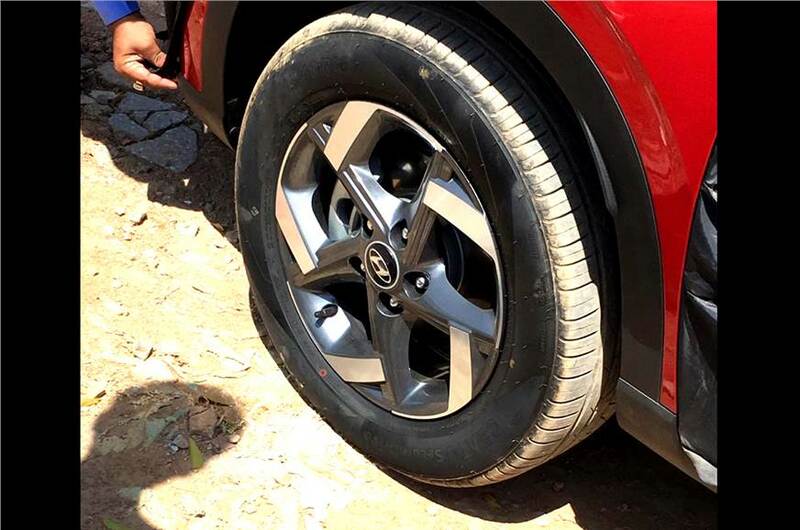 Slated to arrive in the second half of 2019, it will rival the Tata Nexon and Maruti Suzuki Vitara Brezza. 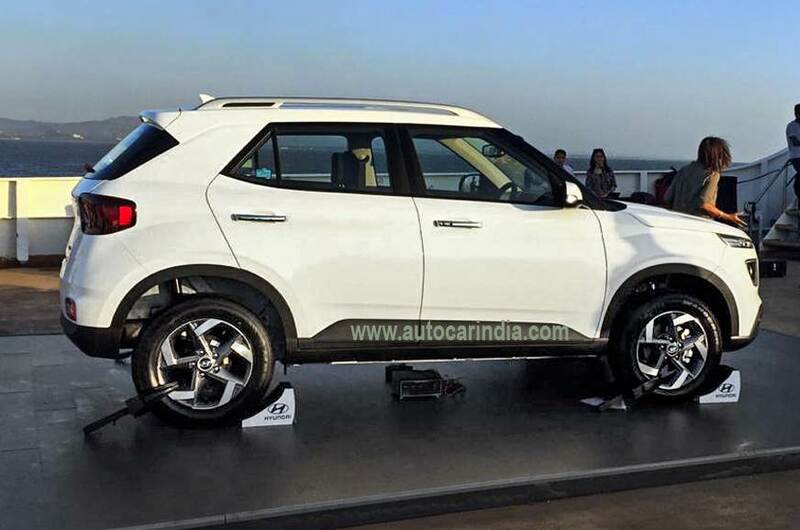 In production form, the compact SUV (codenamed QXi) will only retain a few elements from the Carlino concept displayed at the 2016 Auto Expo. 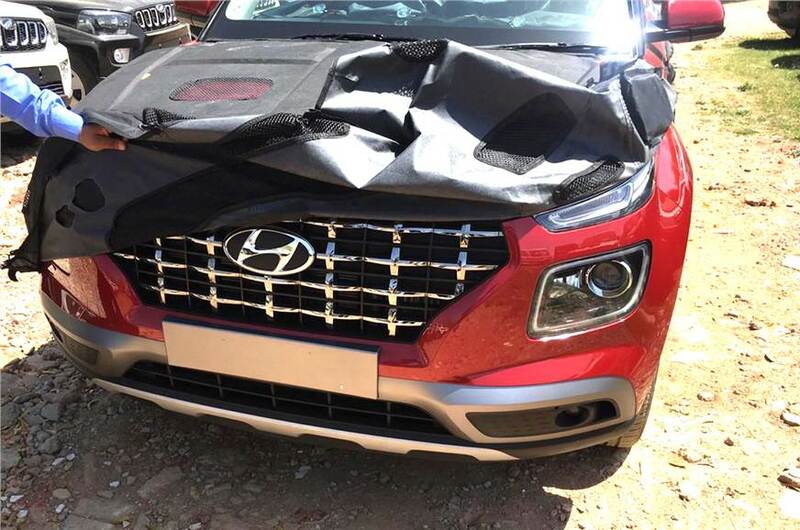 The front grille will be a variation of Hyundai’s new-age cascading grille, while the split and almost Kona-like headlamps will be new additions. 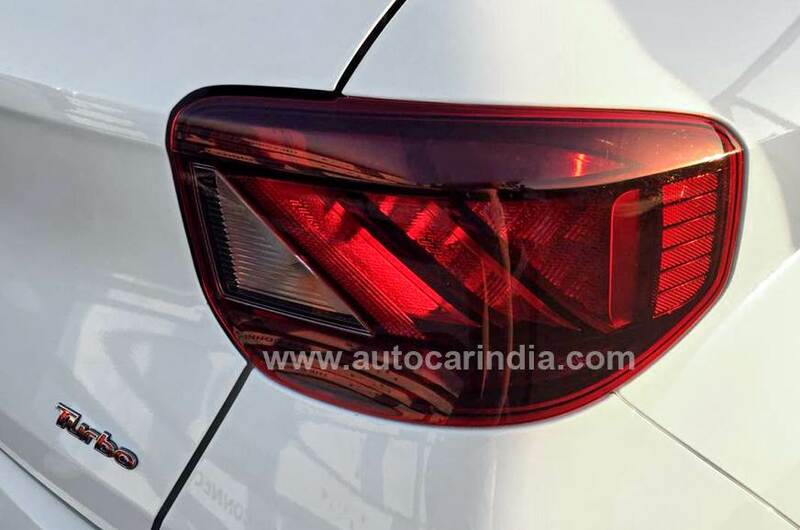 It’s also likely to resemble its big brother, the Creta, in profile. 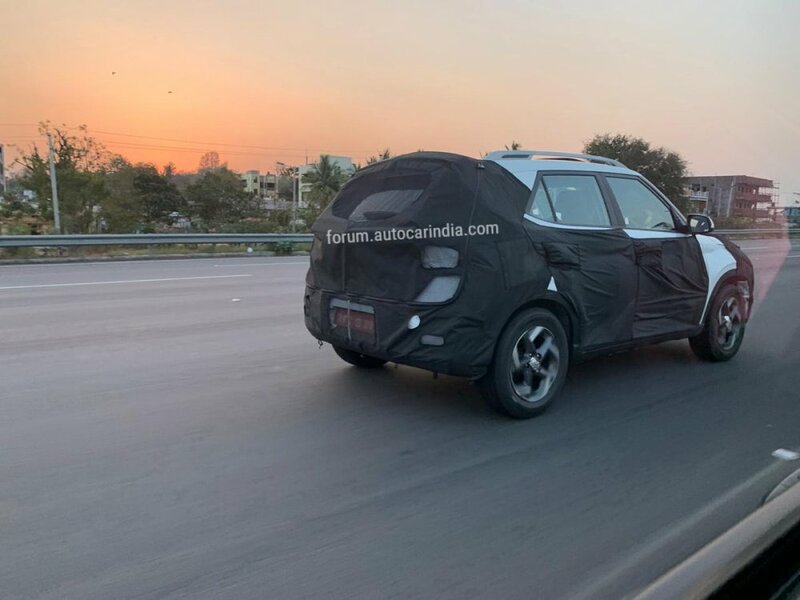 Some new spy pics of the QXi spied testing in Hyderabad. 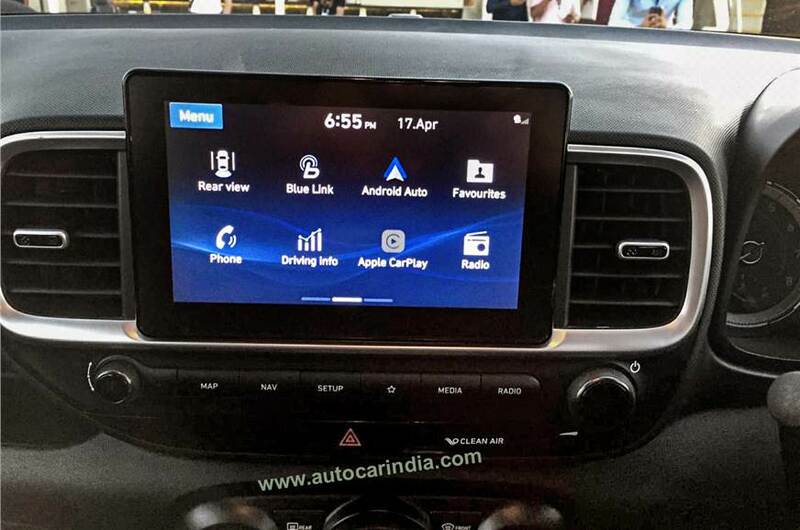 According to Autocar India, at launch the QXi will come with a total of three engine options – a 1.0-litre, three-cylinder turbocharged petrol making 100hp and 172Nm; and the 1.4-litre, four-cylinder petrol and 1.4-litre, four-cylinder diesel borrowed from the Verna. 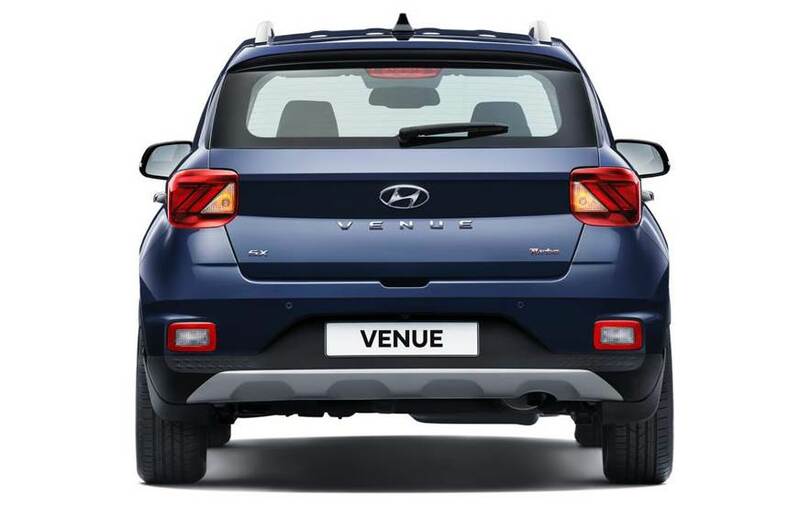 While the 1.4-litre petrol and diesel engines will likely be offered with a six-speed manual gearbox, the 1.0-litre turbo-petrol will be paired to a seven-speed dual-clutch automatic gearbox, which will make the Hyundai QXi only the second compact SUV to get a dual-clutch auto ’box. 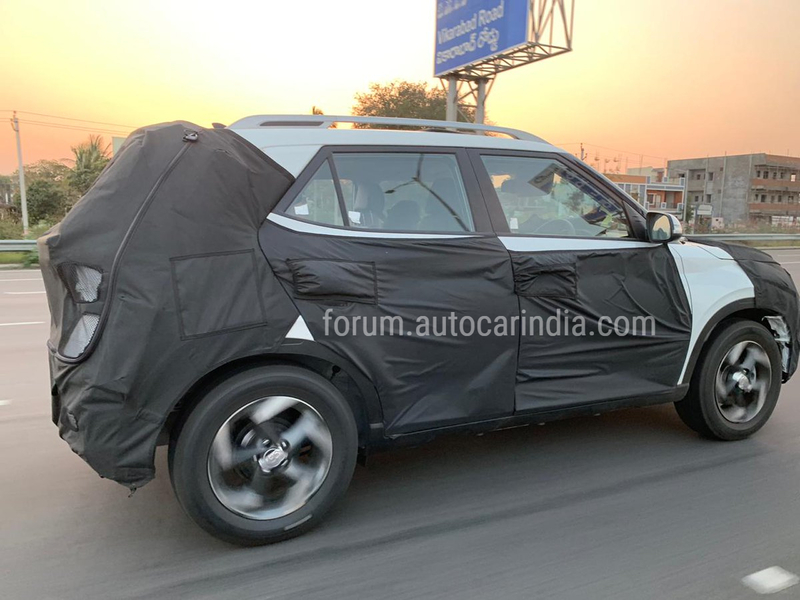 Think this could be the biggest threat yet to the Vitara Brezza in India? In my honest opinion, if Hyundai can equip the QXi well, then it should have no issues taking on the Maruti Vitara Brezza. 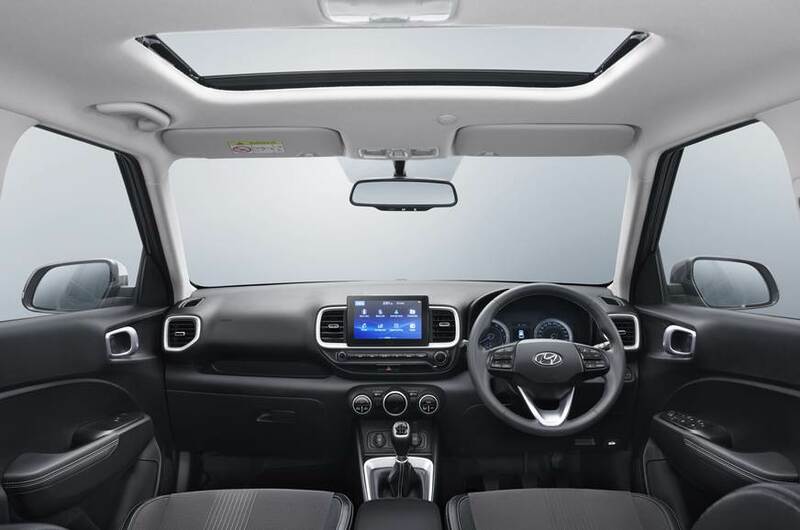 Keeping in mind that Hyundai has delivered some very excellent interiors on its budget offerings. 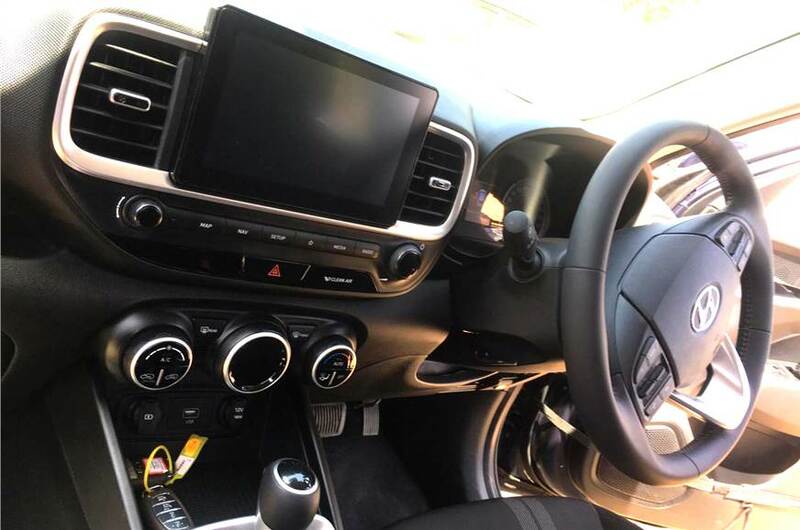 This paired with the fact that Hyundai will offer the SUV with a dual-clutch automatic gearbox should make it the go-to automatic vehicle in the segment provided its priced competitively. The engines seem to be potent enough to compete in the segment. 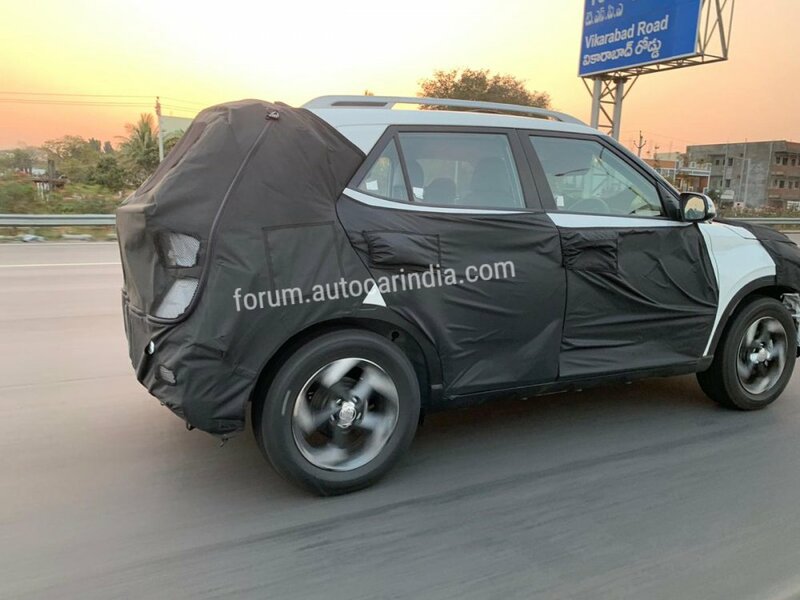 Only time will tell how strong a package this SUV will end up being, but the way it is shaping up, I believe at the very least it will put up a strong fight. 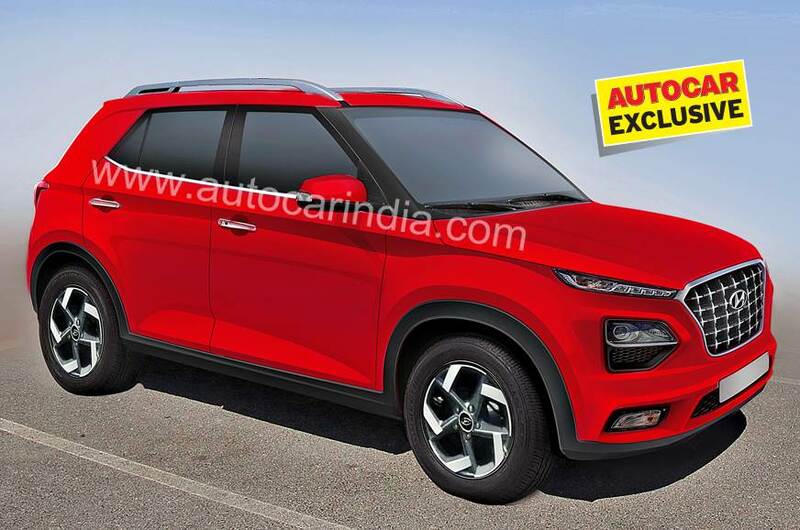 Mahindra has done something wrong in pricing of XUV 300, hope Hyundai will not repeat same with overpricing. 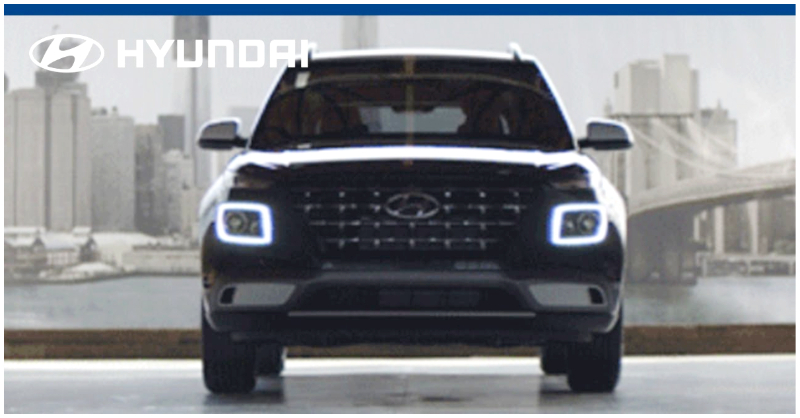 Hyundai has released the first teaser video of the QXi compact SUV. What do you guys think of the video? 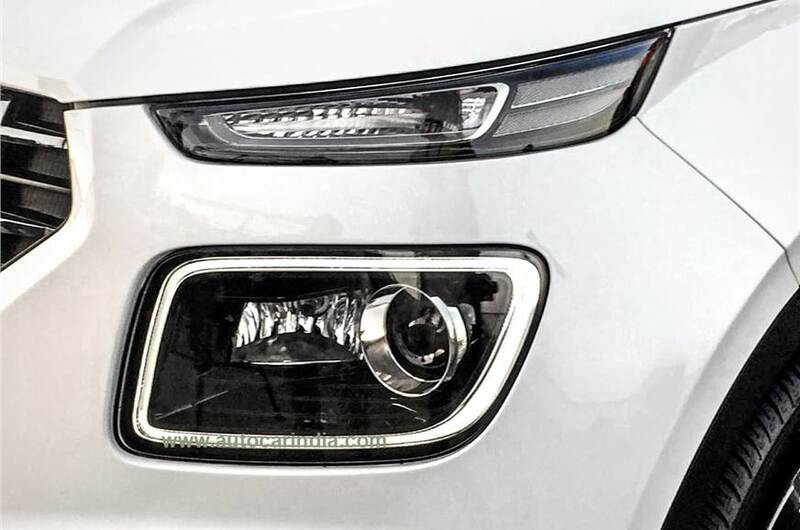 According to Autocar India, the Hyundai QXi compact SUV will be revealed in India on April 17, 2019, with the production car's launched expected to take place in mid-May. 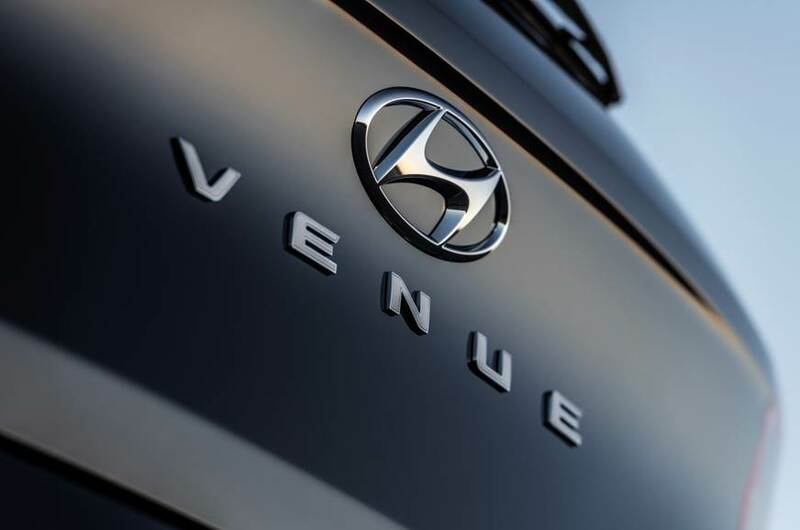 Hyundai has given its compact SUV a name. And no it's not the Styx - what many have reported would be the SUV's production name. 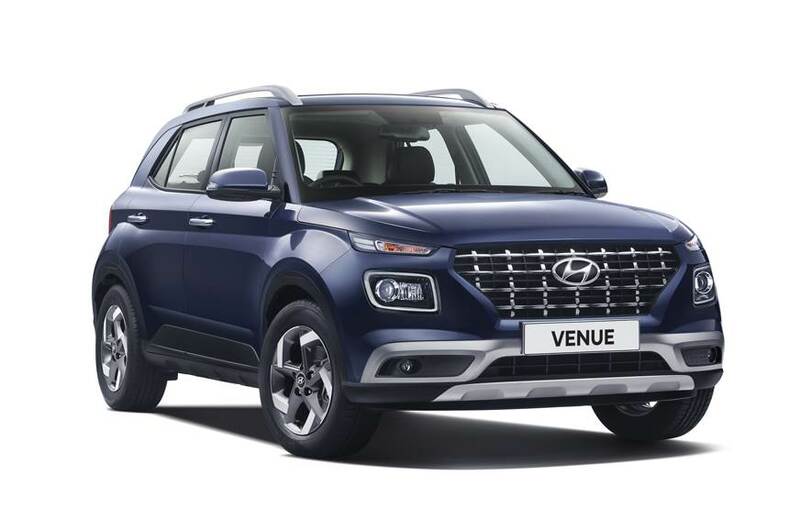 The QXi SUV will be called the Hyundai Venue when it goes on sale in India later this year. 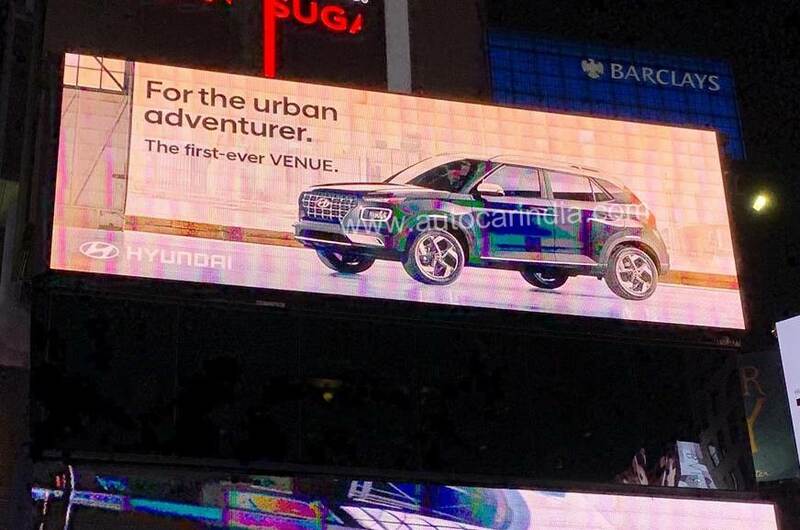 Now we just have to wait for the when Hyundai announces the 'Venue' for the SUV's debut. 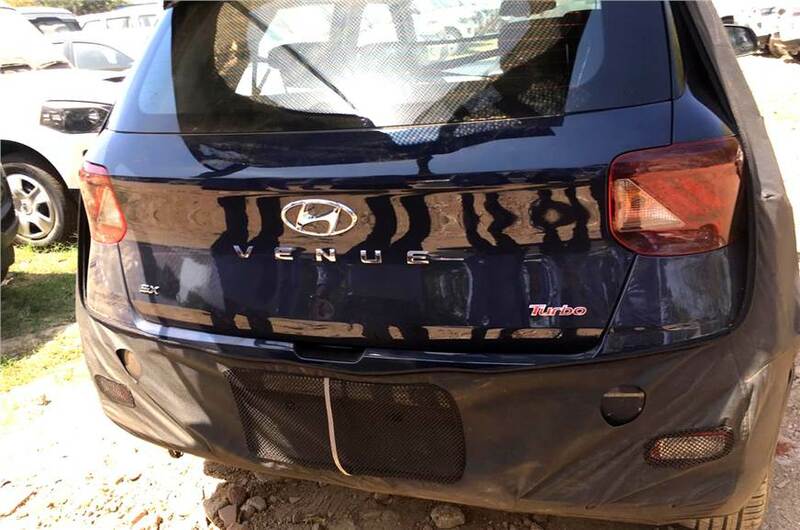 Images of the new Hyundai Venue have been leaked online. 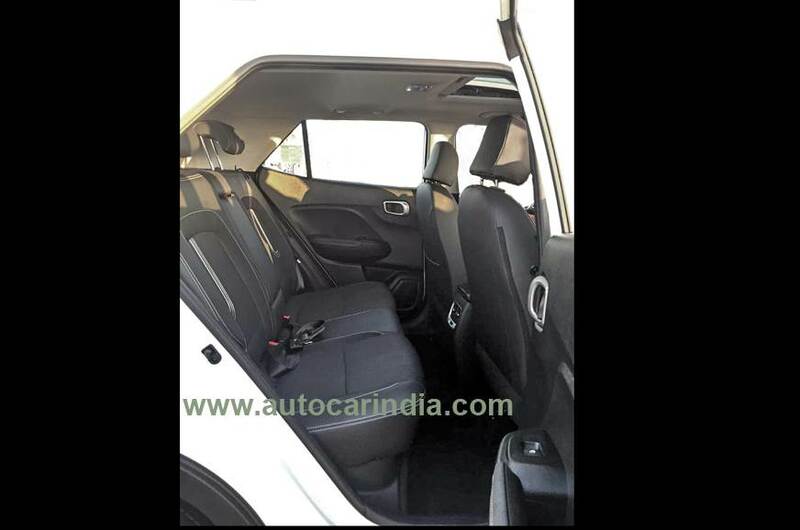 The images show off the wheels, interiors, front and rear ends of the car. The rest of the information can be found in the link below. 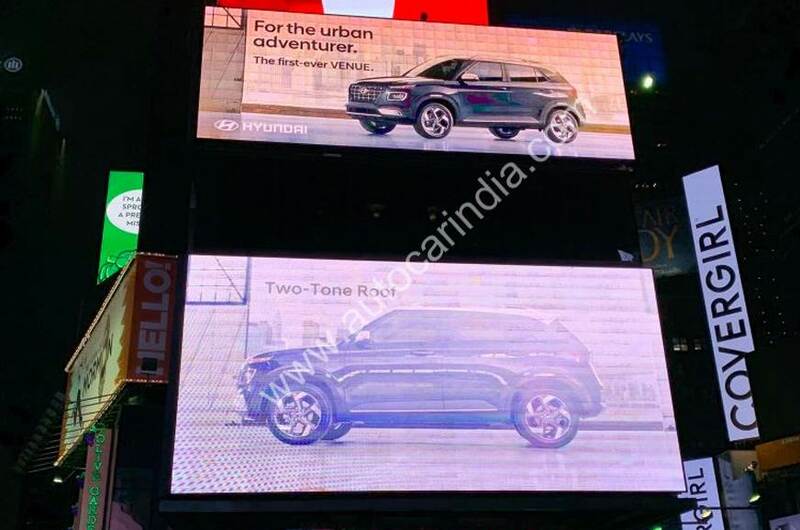 The Venue will be officially revealed on April 17, but looks like the compact SUV has already been leaked in an ad at Times Square, in New York! These images confirm that Venue will also get dual-tone paint scheme options. Looks like Hyundai dealerships have started unofficially accepting bookings for the new Venue for a booking amount of Rs 50,000. Note, the thumbnail actually gives a pretty good look at the front-end! 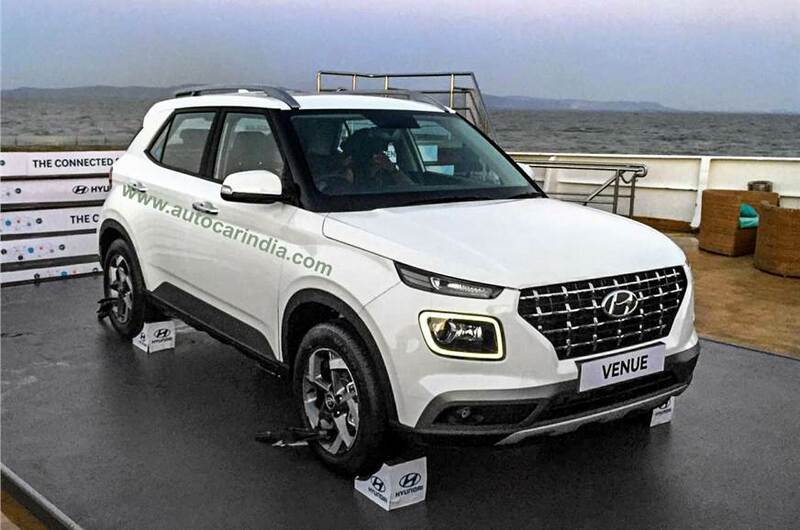 UPDATE: Looks like Hyundai will launch the Venue in India on May 21. Hyundai's taken the covers off the Venue! Here is a walk around video of the US spec Hyundai Venue. The US spec car has different interiors as well as a different front bumper. What do you guys think of the US spec Hyundai Venue?